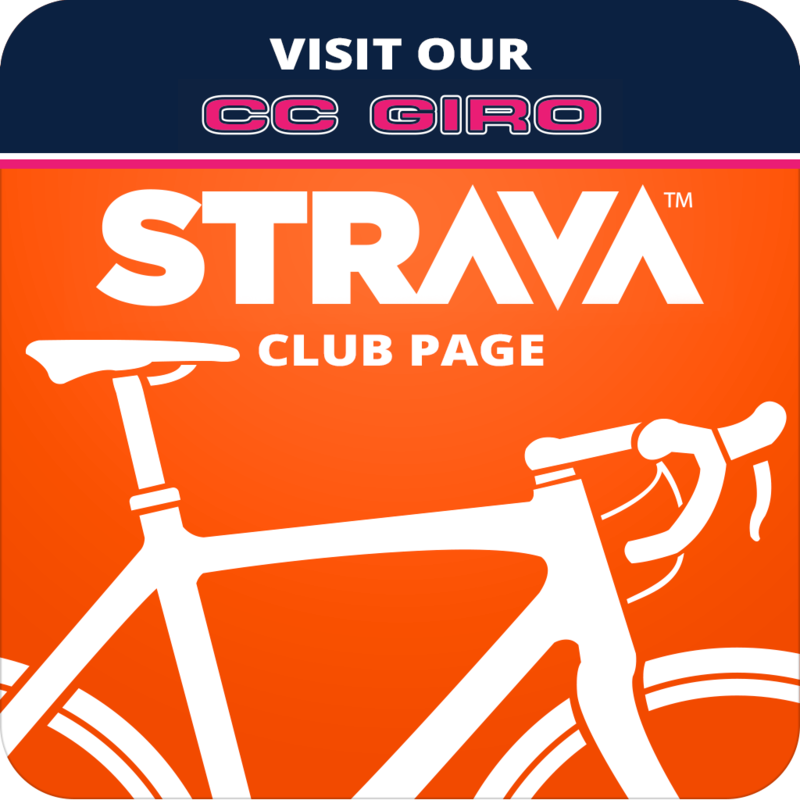 CC Giro | Cycling Club participating in and providing voluntary support to a wide range of cycling and social events since 1993. What's going on at The GIRO? 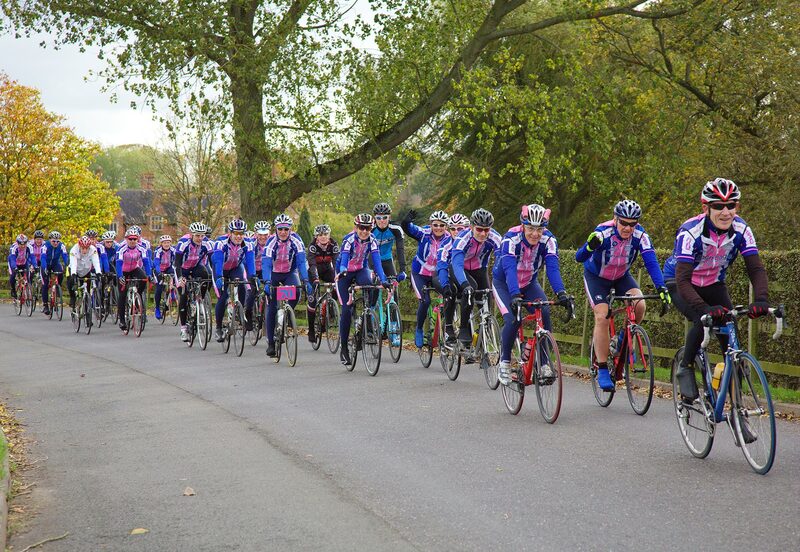 We have something for everyone to take part in: young and old, returnees and new riders and recreational and competitive riders. 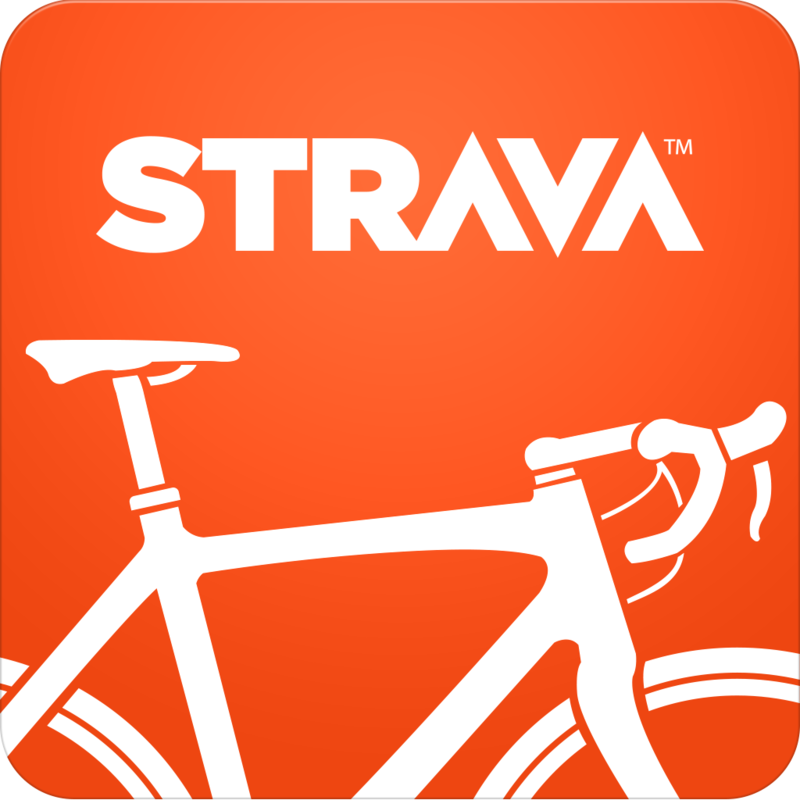 And, whilst you don’t have to be a Club member to join one of our regular Club rides, we know after you’ve experienced a couple of our rides you’ll be wanting to join our Club. 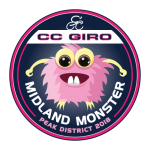 STOP PRESS: The date for next year’s Midland Monster Sportive is now confirmed as Sunday 19th May 2019. As in previous years, as well as giving you a great day out, our aim is to raise funds for the County Air Ambulance Trust. 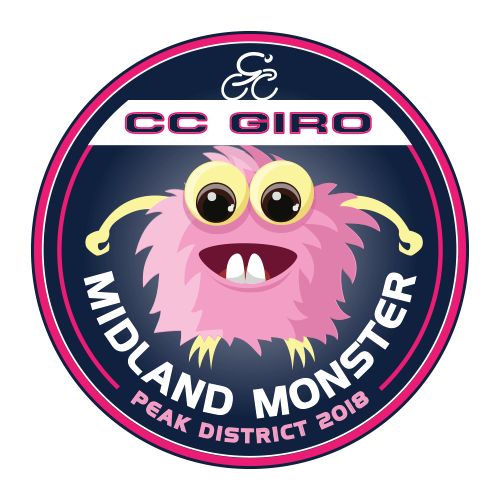 Through your help and support we have raised over £19,000 over the past seven years – so put the date in your diary for next year and help make the 2019 Midland Monster one to remember!